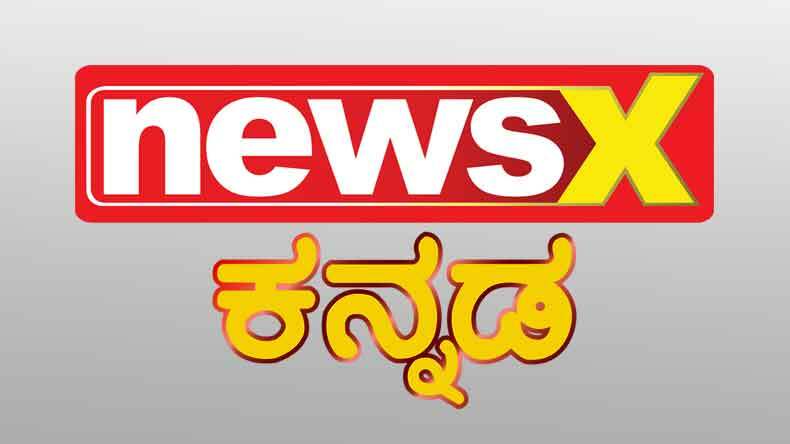 iTV Network, one of India’s leading media houses, has forayed into the Southern India news space with the launch of a dedicated channel for Karnataka – NewsX Kannada. In sync with the NewsX approach to promote ‘News, Not Noise,’ the new channel will focus on real issues and highlight matters that concern Kannadigas across the globe. Emphasising on current subjects and trends, the channel will offer news and other well-research content that will include crime and investigation, spiritual and entertainment programmes, reality shows and much more. Being launched ahead of the Karnataka Elections, 2018, Election Express will be a programme to watch out for. Being an extension of brand NewsX gives NewsX Kannada an immediate advantage. NewsX has a steadily-increasing stream of followers in South India and is recognised as a trendsetter in the English news segment in India, distinguished by its crisp format, direct reportage, pointed debates, trending hash tags and an engaging mix of stories. The launch of the Kannada channel substantiates the brand’s endeavour to reach out to a larger audience and create products that respond to the growing need for credible providers of regional news services. iTV Network has been in news due to its steady expansion into the regional news market in India. The two other regional language channels the network launched in less than a year’s time include India News Gujarat and India News Punjab. This adds to the already existing line-up of channels for the regional news space that includes India News Haryana, India News Uttar Pradesh-Uttarakhand, India News Rajasthan, and India News Madhya Pradesh-Chhattisgarh.